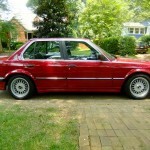 This time we’ve dug up a 320i in Charlotte, NC. 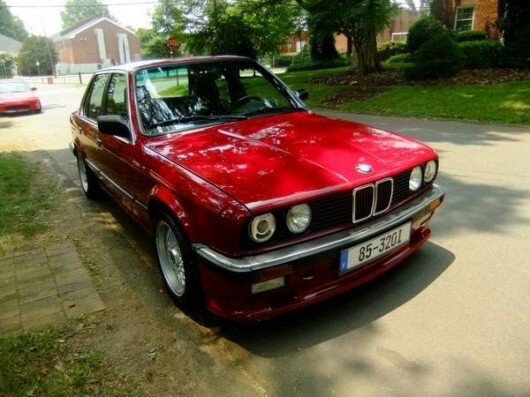 This 1985 Grey Market e30 is a 4-door and has a bit more grunt than the 316 that we featured earlier today. 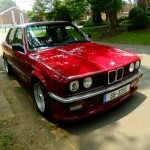 The original 2.0l four that this car would have had has been replaced with an M50 straight six from a ’92 e30 and extensive work has been done to the suspension. 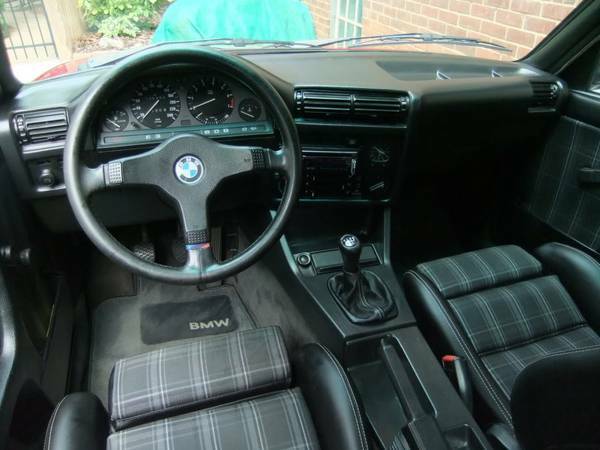 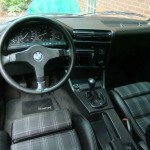 The plaid interior, vintage BBS’s and manual transmission make this much more desirable in our book. 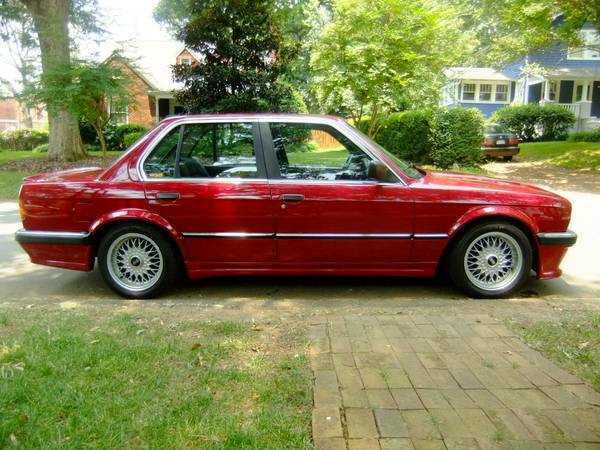 Find it on Craigslist with an asking price of $8000.